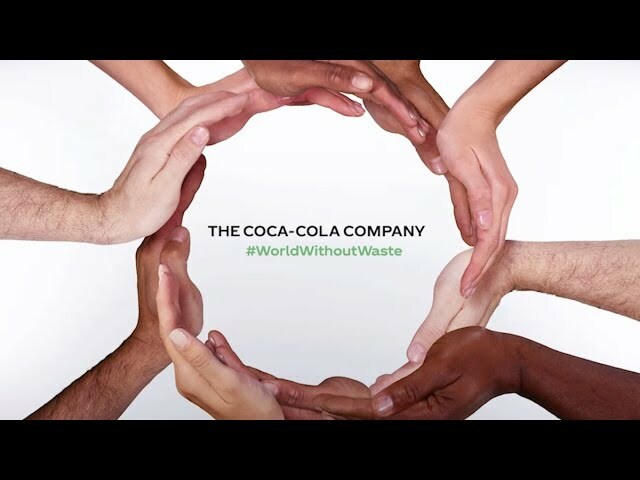 Being a responsible citizen that makes a difference by helping build and support sustainable communities is an integral part of The Coca-Cola Company's2020 Vision. This vision heps creates a long-term destination for our business and provides us with a "Roadmap" for winning together with our bottling partners and making a positive difference to this planet. Live Postively is a framework, which has helped realign Coca-Cola's global sustainability initiatives into a well-defined and comprehensive agenda within the framework for our Global 2020 vision. The 2010 report aims to capture and offer insight into Coca-Cola India's initiative toward building more sustainable business through focusing on all the pillars of our Live Positively Framework. Aligned to our global vision, Coca-Cola India is continuously working toward its sustainability goals by focusing on key metrics like energy, water and recycling amongst others. In 2010, we tried to consolidate measure adn advance the gains made in the previous years apart from bringing in new perspectives. At the end of 2010, Coca-Cola India was able to achieve 100% neutrality with respect to groundwater. There have been several learning for us aon all fronts, an we thank all our stakeholders for providing the insights and inputs that have gone into advancing the Live Positively agenda in 2010. The world is changing around us and we need to continue to understand the trends and forces that are shaping out business and the communities around us. In our gquest to continue to thrive sas a business over the next ten years and beyond, we must understand those trends and more swiftly to prepare for what's to come. We must get ready for tomorrow today and that's what our 2020 vision helps us do. It is important for us to hear your views and your feedback so that our mission is strengthened. We will continue to focus on being a sustainable business in our choices and our actions.